The Canon Digital Ixus 860IS – or PowerShot SD870 IS Digital Elph as it’s known in North America – is an 8 Megapixel compact with a 3.8x optically-stabilised zoom lens and a large 3in screen. Announced in August 2007, it’s the successor to the popular Ixus 850IS / SD800 IS. The new 860IS / SD870 IS keeps the 28-105mm equivalent range of its predecessor, adds the inevitable extra Megapixel of resolution and dumps the optical viewfinder in favour of a bigger 3in screen. From the rear it resembles the earlier Ixus 75 / SD750 with the 3in screen and similarly-positioned controls running down the right side. The new 860IS / SD870 IS also features a touch-sensitive wheel on the rear which can be used for adjusting the shooting mode by running your finger around its edge. Like its predecessor, the 860IS / SD870 IS is pretty much an automatic affair with no manual control over the aperture or shutter. Ten presets allow a fair degree of creativity though, while Canon’s Function menu allows you to quickly and easily adjust the most common settings. In addition to a VGA movie mode, the Ixus 860IS / SD870 IS also features the time-lapse feature of the PowerShot G9 which allows you to grab a photo every second or two over a period of up to two hours, after which the camera assembles them into a movie lasting four or eight minutes. 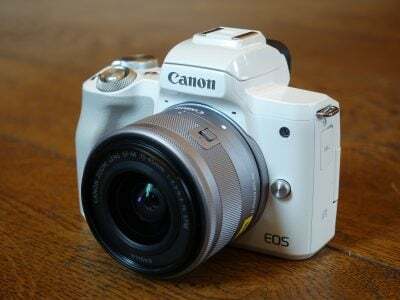 So with a stabilised lens featuring decent 28mm wide angle coverage, a big 3in screen and the excellent design and build quality we’ve come to expect from Canon, is the Ixus 860IS / SD870 IS the ultimate automatic compact? 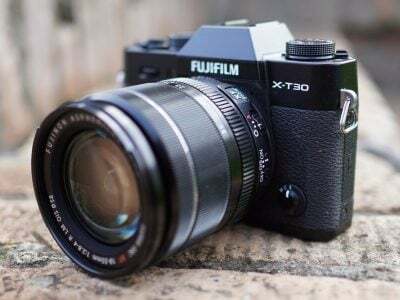 It’s certainly up against tough competition from the likes of Panasonic and Fujifilm. So to find out if Canon has a winner on its hands and a worthy successor to one of the most popular compacts of recent times, check out our Ixus 860IS / SD870 IS full review – and as always, for a demonstration of its highlights, be sure to watch our 860IS / SD870 IS video tour. Following our convention of using default factory and best quality JPEG settings to test cameras unless otherwise stated, the 860IS / SD870 IS was set to its best quality Large Superfine JPEG mode, Auto White Balance, Evaluative Metering and with My Colours set to Off. The Image Stabilisation was enabled for all handheld shots, and disabled for tripod-based tests.